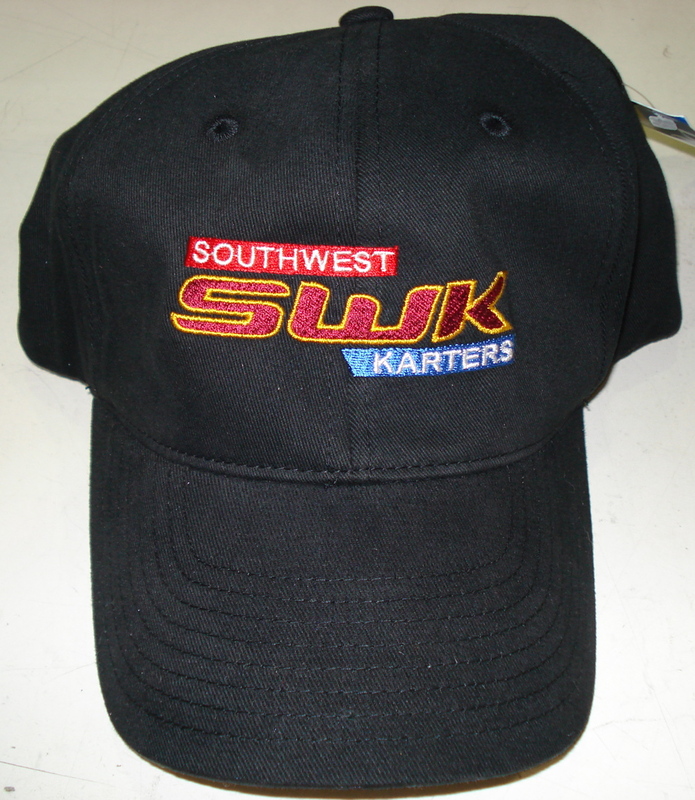 And now available to our members and supporters, the SWK embroidered cap! It’s black, it’s embroidered, it’s size specific. That means you have to get the right size or it won’t fit. Plus it’s only $18.00! To get one send me an email and we’ll “hook you up!” (Click on the thumbnail for a nice picture).